You can apply it directly to the lips from the tube or you can use your finger or a brush. I personally use my finger to apply lip balm which is just the way I prefer to do it. The first thing that you notice upon application is that it's not highly pigmented, so it only provides a hint of colour for a subtle look. It is pretty thick, but it spreads smoothly and evenly across the lips and there isn't any streakiness. It isn't sticky at all and it is pretty glossy, perfect for casual day-to-day wear. 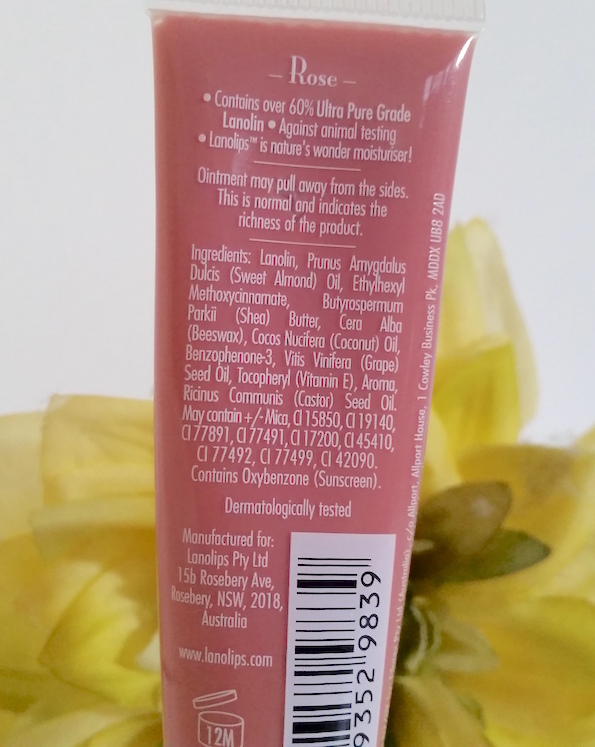 I do find that it is super softening and comforting and with continued use your lips feel and look more conditioned. It is a godsend during the winter weather to help fight against dryness! 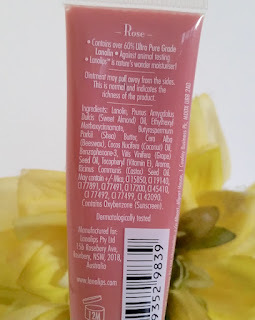 It does need reapplying fairly frequently, but this is the case with pretty much all lip balms/treatments, and the colour isn't strong enough to leave the lips looking patchy when it starts to vanish. 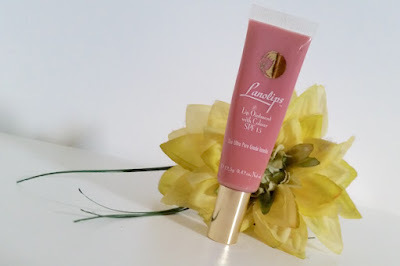 I originally bought this for myself after trying out the Lanolips Lemonaid Lip Aid (which I absolutely love! ), and I can honestly say that I wasn't disappointed by it. I absolutely love this Lip Ointment. I'm forever reaching out for it during these colder days and I know it will be a staple during the summer too. If you are on the hunt for a new lip balm, I highly recommend giving this a go. You can purchase the Lanolips Lip Ointment with Colour for £8.16/12.5g from Look Fantastic. 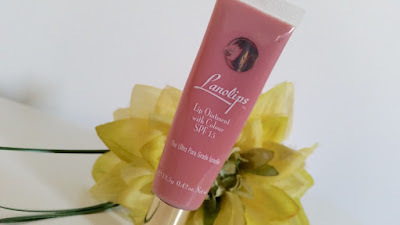 What are your thoughts on the Lanolips Lip Ointment with Colour? What is your favourite lip balm?